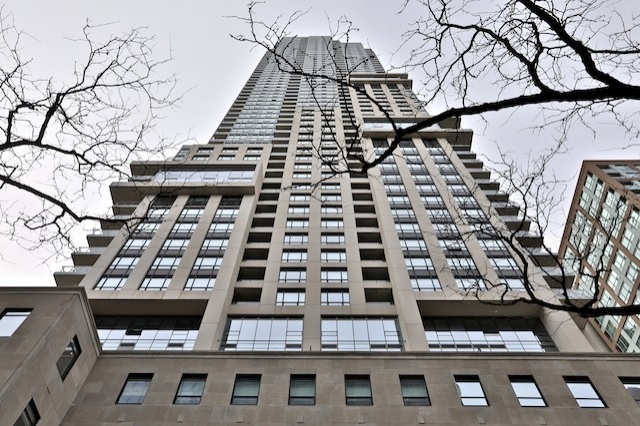 Located Close To Yorkville, It's Shopping & Amenities, This Tastefully Designed Two Bedroom Approx 1400 Sq.Ft. 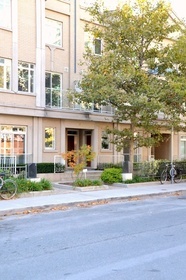 Condo Townhouse Sports Hardwood Floors Throughout, Granite Counters, Gas Fireplace, And 9 Foot Ceilings. 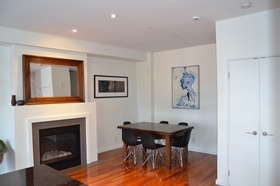 Residents Have Access To All Domus Facilities Including 24Hr. 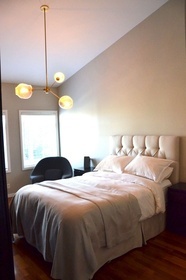 Concierge, Gym, Visitor Parking & Guest Suites. 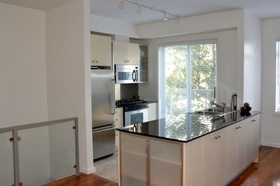 Located Close To Yorkville, It’s Shopping & Amenities, This Tastefully Designed Two Bedroom Approx 1400 Sq.Ft. 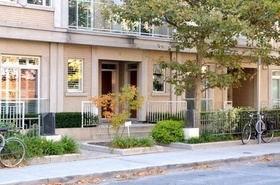 Condo Townhouse Sports Hardwood Floors Throughout, Granite Counters, Gas Fireplace, And 9 Foot Ceilings. 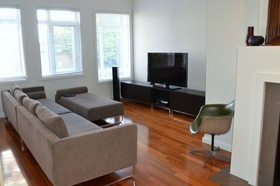 Residents Have Access To All Domus Facilities Including 24Hr. 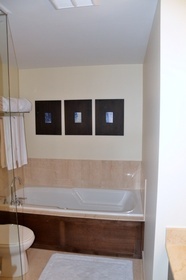 Concierge, Gym, Visitor Parking & Guest Suites. Schools available for residents of 34B McMurrich St.